EVERY DEEP DESIRE one of USA Today Happy Ever After's Must-Listen Audiobooks! Click here to view on HEA USA Today! 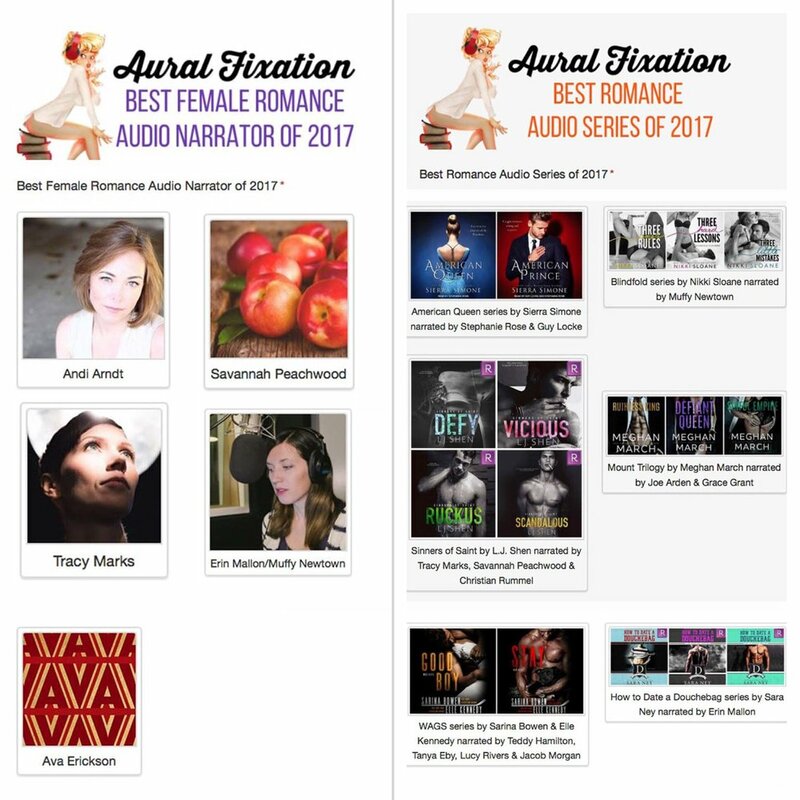 Thank you Ana's Attic for naming SCANDALOUS by LJ Shen one of the Top Audiobooks of 2017! 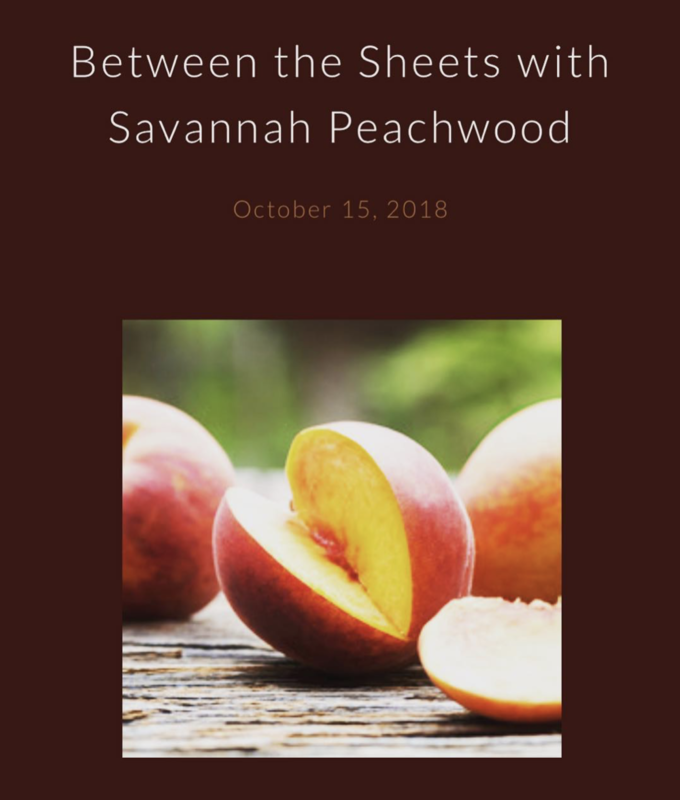 Click here to read Audiofile Magazine's review! Thanks to Red Hatter Book Blog for a 🔥 audiobook review of SCANDALOUS by LJ Shen!